Maxi Bolt Down Post Supports do not contain a stirrup and are built to be directly bolted into concrete, or cast-in, if required. 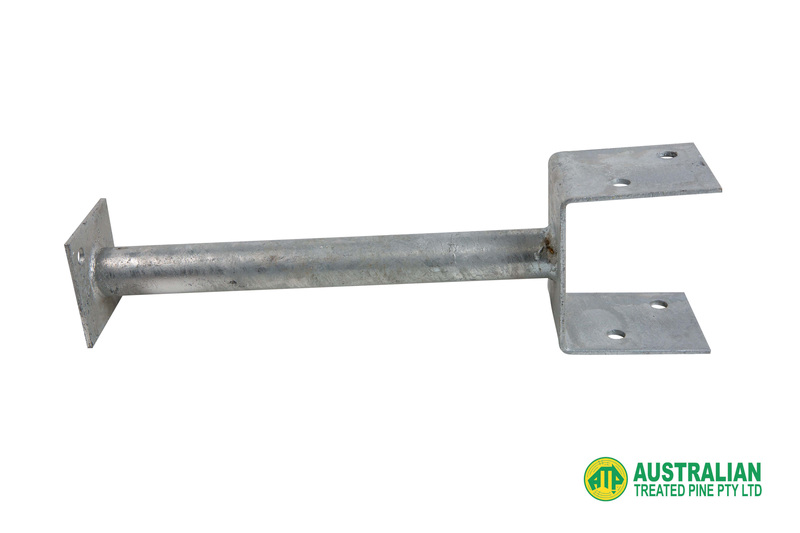 Best Use For: They are designed to be bolted into concrete, but can be cast-in if required. 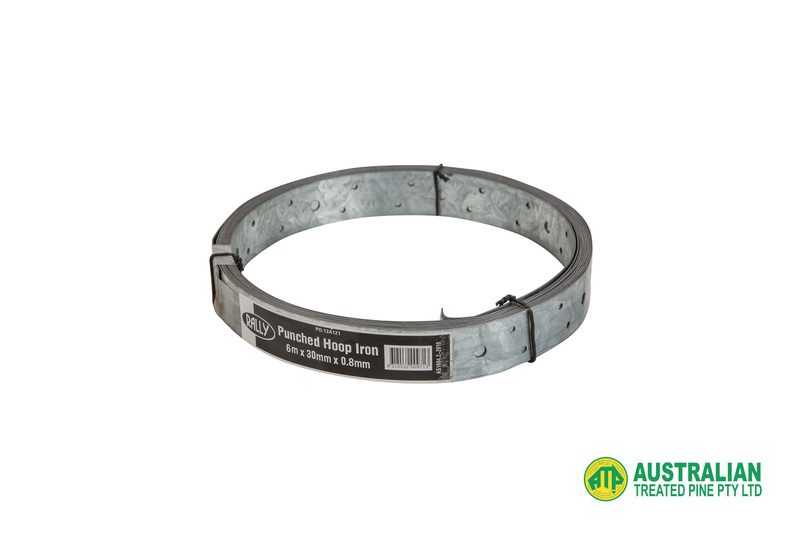 Ideal for general bracing and strapping, Rally Galvanised Punch Hoop Iron is built to last.